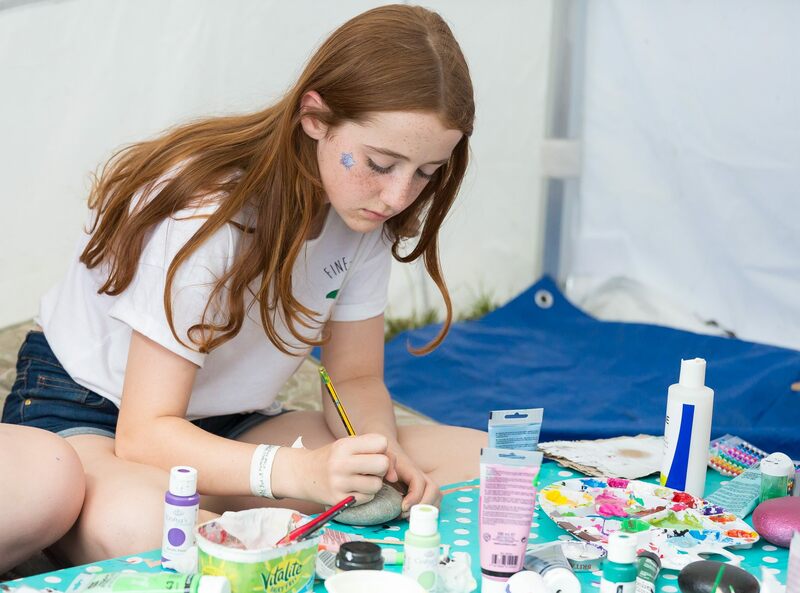 We’re pleased to say that year after year our craft area keeps growing, offering our festival goers an oasis of calm, tranquility and crafting for all ages. 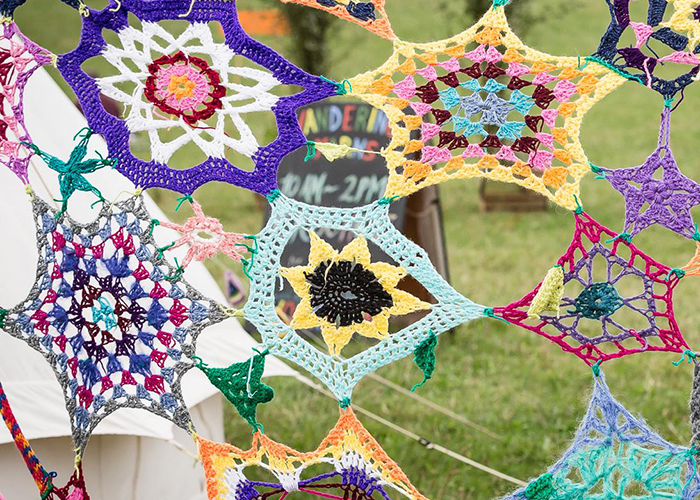 Hammer hot metal at Ab Forge, create a willow masterpiece, tie dye your own bandanna, forage the festival site to fashion a festival headdress or decorate your own stone. 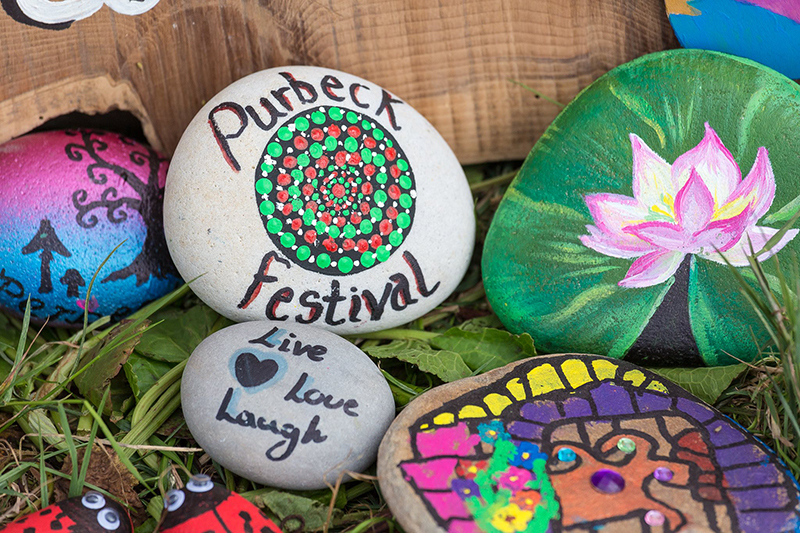 You can also take advantage of the Pop Up Pottery plus much more!